CEBU, Philippines - Inland transportation provider Yanson Group of Bus Companies, the operator of Ceres Liner pioneers the offering of WiFi service in its air-conditioned buses in Cebu, raising the bar in bus riding experience. In an interview, Ceres Bus Liner branch manager Anselmo C. Ambos Jr., said that out of their 97 air-conditioned buses, 85 are already WiFi-equipped. By the end of the year, all air-conditioned buses will be installed with wireless internet connection. According to Ambos, as the fare rates of buses are regulated and strictly monitored by the Land Transportation Franchising and Regulatory Board (LTFRB), the competition really lies in providing value-added services to give passengers a good ride experience. “We are trying to go with the trend. The offering of value-added services like WiFi is one of our ways to thank the public for riding with us,” said Ambos. The Cebu Ceres Liner operation started to deploy WiFi-equipped buses last month. At present, 85 units servicing the different destinations in southern Cebu are already WiFi-ready. The north bound buses, on the other hand, will be provided with WiFi facility in the next few days, he added. Each bus will have an Internet speed of 3.5 mbps, which is more than enough to serve the need of 45 passengers. However, at present, Ambos said the company is still perfecting the service, like prolonging the battery life of router, among others. He also said that there is a plan to roll out the free WiFi service in all its non-airconditioned buses. The company is also planning to add more bus units dedicated for the charter market --- tourism and educational tours --- two of the main growth drivers of inland transportation business in Cebu. The charter market for bus liners is growing in Cebu. 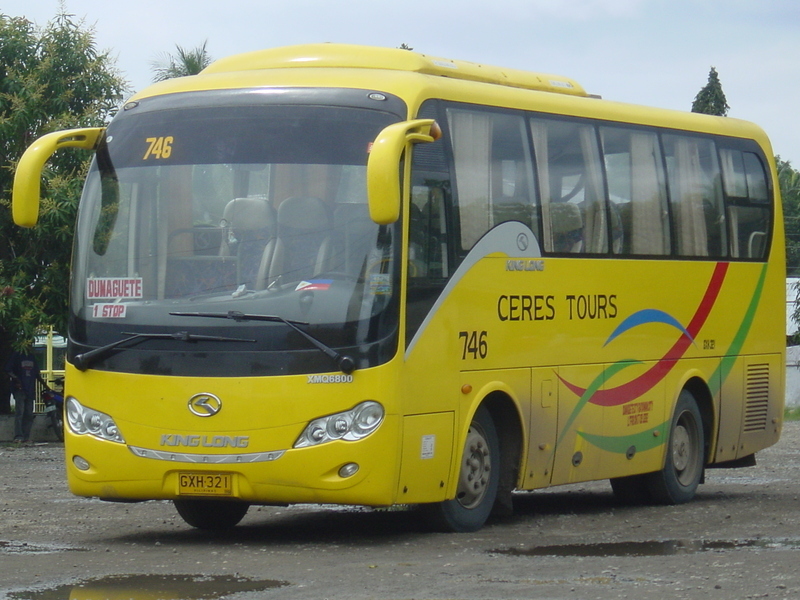 Ceres Liner is one of the preferred brands by big group tours especially educational tours of schools, out-of-town events of Local Government Units (LGUs), and big tourism-related groups. “Cebu is a big market, it is fast growing. Tourism is one of the growth drivers here,” said Ambos adding that the company also plans to expand in Bohol. Ceres, is one of the bus lines operated by the Yanson Group. 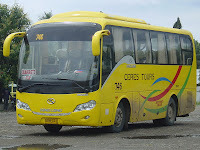 The company also owned the Bachelor Express Bus Liner in Mindanao, Rural Transit, and Ceres Liner in Negros and Luzon. It has 11 branches all over the country.